We are happy to inform you that your order (Sales Order Number: 97850177) has been successfully charged to your AMEX and order verification is now complete. Newegg.com, 9997 Rose Hills Road, Whittier, CA. 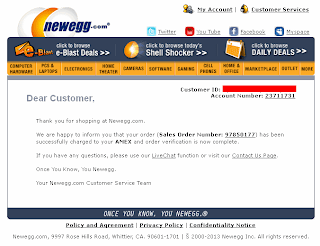 90601-1701 | Š 2000-2013 Newegg Inc. All rights reserved. 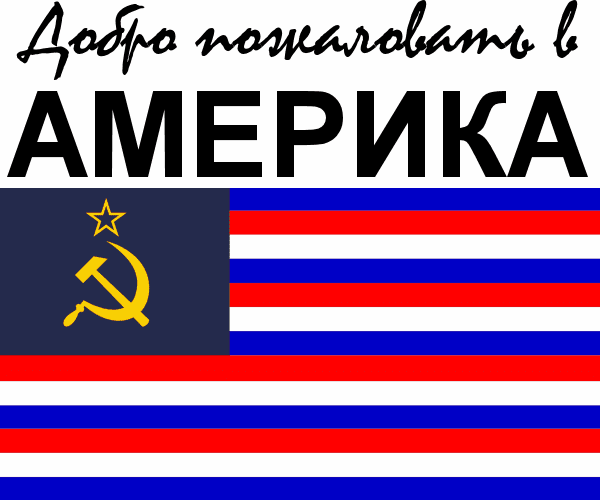 The domains and IPs indicate that this is part of the "Amerika" spam run. 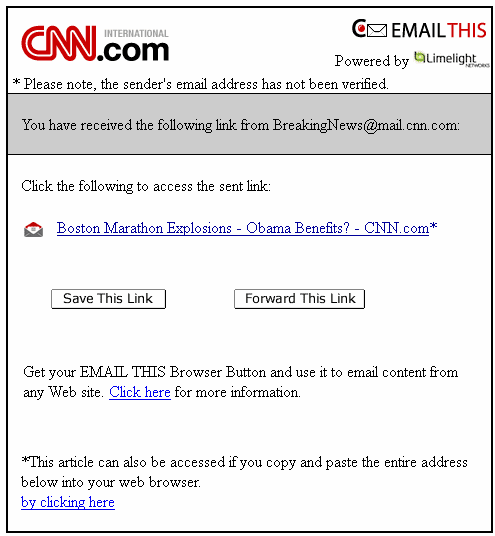 The recommended blocklist is the same as used in this earlier attack. 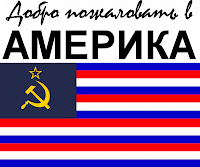 Another BBB spam run today, although this time not an RU:8080 spam we saw earlier but an "Amerika" spam run instead. Interestingly, both mis-spell "Beareau" which indicates they are using the same software, even if they are different gangs. 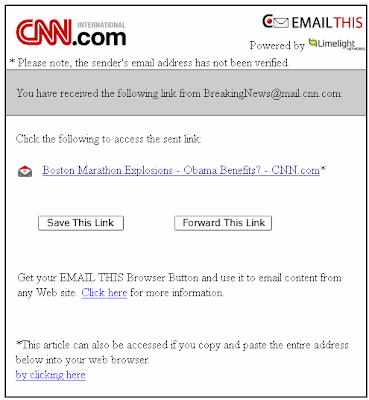 The link in the email leads to malware on freedblacks.net. The Better Business Bureau has been registered the above said claim letter from one of your users as regards their business contacts with you. The information about the consumer's worry are available for review at a link below. Please pay attention to this issue and inform us about your sight as soon as possible. 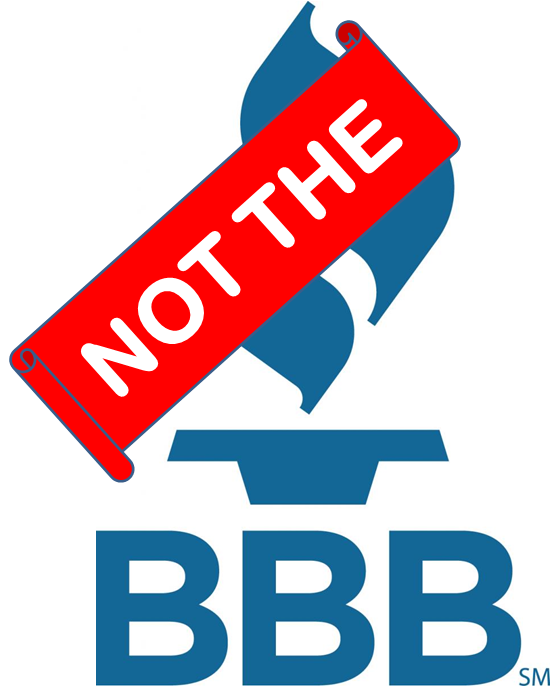 Looking for info on additional ways your BBB Accreditation can boost your business? Visit the BBB SmartGuide.